Online voting for High Rise’s South Asian Travel Awards (SATA) 2018 will close by the end of this Saturday. SATA 2018 is scheduled to be held in Mumbai, India, in September. Online voting for nominees of SATA 2018 was opened on March 27, 2018. 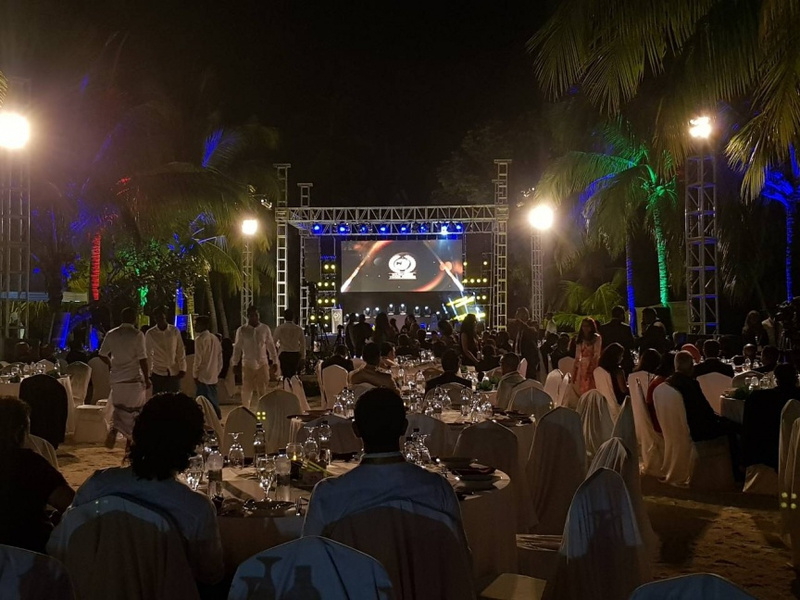 More than 500 travel and tourism businesses operating in the South Asian region have applied for awards in 50 categories. Judges of SATA 2018 are currently in the middle of evaluations of nominees from South Asian countries. Evaluations have so far been completed in Maldives and Sri Lanka, while evaluations are ongoing in India. SATA 2018 will be the third edition of the awards. The first SATA was held in Colombo, Sri Lanka in 2016, and the second was held in Addu City, Maldives in 2017.